The Jewish Chronicle has been a pro-Zionist paper since at least 1939 if not before. But until Pollard’s editorship, it tried to maintain some form of balance and debate, if only within the Zionist circle. It even carried letters from anti-Zionists such as myself. Despite my many differences with Paul (I’m the only person to have successfully taken the Jewish Chronicle to the Press Council (the precursor of the PCC), I'll readily concede that in Zionist terms Paul was a thoughtful editor. In particular he wrote a perceptive editorial 'The White Book' on the plight of the Jews of Argentina and the attacks on Jacob Timmerman in particular. Editor Geoffrey D Paul employed as a columnist the maverick Chaim Bermant, who advocated talking to the PLO and pointed to an unhealthy alliance between French Jews and the Front Nationale. Despite the many ritual calls for his dismissal, Paul kept Bermant, the author of The Cousinhood, in his employ. Such a thing would be inconceivable under Pollard, the ideal Police State. 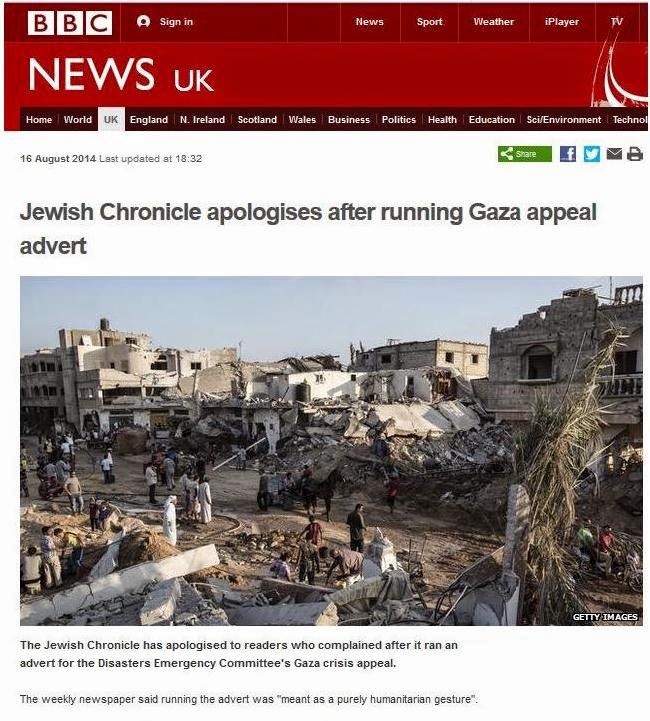 Even more disgracefully he apologised for the Jewish Chronicle having carried a charity appeal of the Disasters Emergency Committee for the people of Gaza www.bbc.co.uk/news/uk-28812983, (the Zionist ultras would presumably prefer the children and civilians of Gaza to go without clean water, tents and food). Pollard has no shame as he plays to the gallery of the most racist and genocidal of Britain’s Zionists. 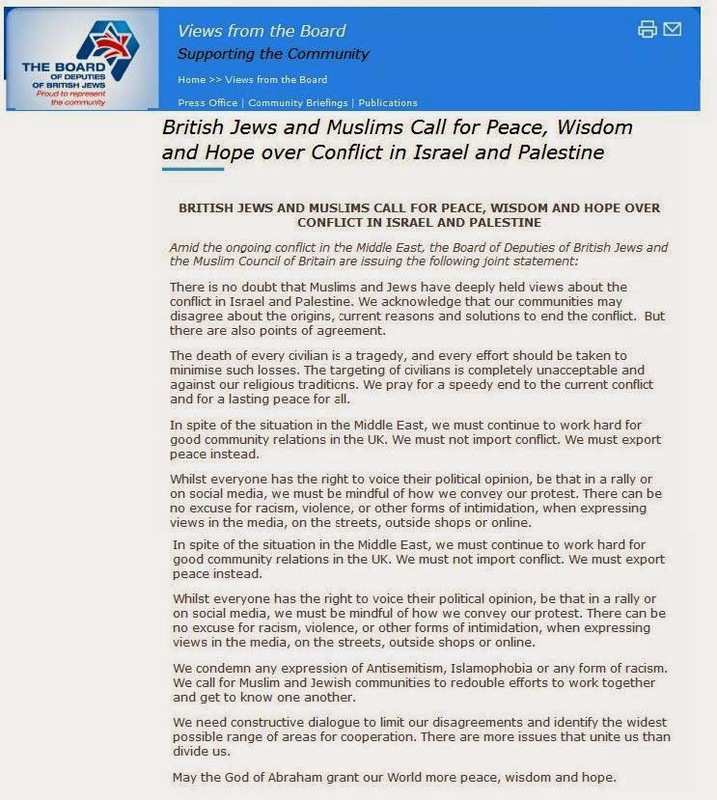 He might ask why the Jewish Chronicle readership continues to decline and why, 20 years ago the Board of Deputies could mobilise 25,000 Jews to ‘Stand by Israel’ during its various invasions and attacks on Lebanon but today can barely muster 1,500. Perhaps most Jews have some ethics unlike the crazed racist that is Stephen Pollard.